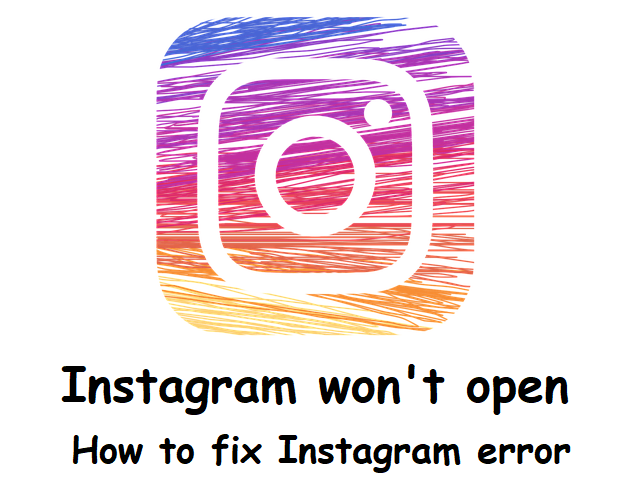 Sometimes Instagram stops working, preventing viewing or uploading photos to the application or showing other types of errors that do not allow us to access the platform. Today, we will discuss the steps that are to be followed in case Instagram won’t open correctly on your smartphone. Sometimes both mobile data and WiFi signal may appear as activated but with connection problems. 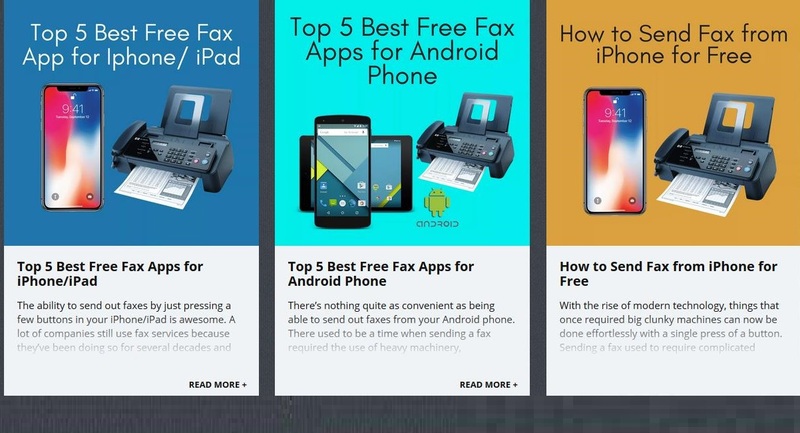 If the rest of the applications do not work normally, try to disconnect the data and activate them again in Settings> Wireless & networks> Data usage / Mobile data. If you are connected through the WiFi signal, disconnect it also in the ‘Wireless connections’ section of the settings and activate it again. If it still does not work try to connect to another network. 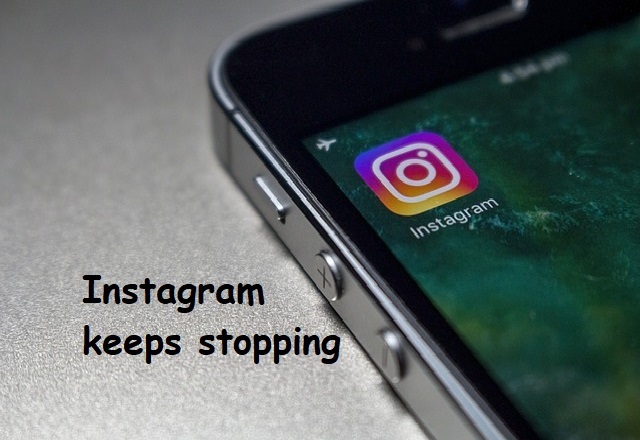 If the problem is that the smartphone does not notify you about Instagram activity, you can check that these are activated by going to the three vertical points that appear in the upper right corner of your profile and entering the Push Notifications menu under the Settings section. Older versions of Instagram could lead to compatibility errors and malfunction of the applications. Make sure you have the latest Instagram update by going to Play Store> Left side menu> My apps. If there is a new version, a button with the message ‘Update’ will appear in the bar where you will open Instagram. If the problem is still not solved and you are still facing difficulties just go to Settings> Applications> All> Instagram and press the ‘Clear cache’ button. 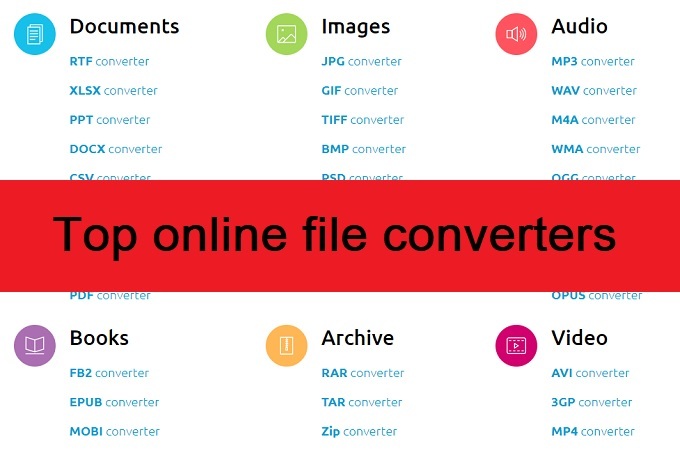 This will eliminate any unnecessary temporary files that may be in conflict with the proper functioning of the application. Another way to serve the purpose is to restart the device. This is a classic way to solve many of such problems and it works most of the times. Try turning the terminal off and on again if all the above does not work. 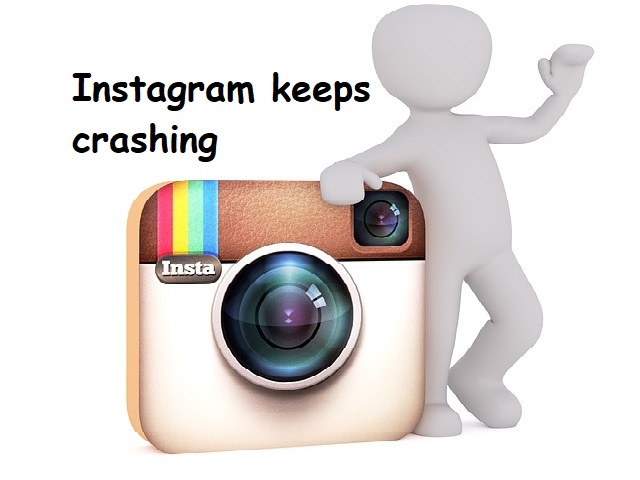 Start Instagram again to check if the problem has been fixed. Go back to Settings> Applications> All> Instagram but in this case choose ‘Delete data’. The difference is the loss of the configuration that you had adjusted in the application, as well as the data of the login, which you will have to re-enter. If you have followed all the previous steps and the problem you are experiencing is not a general service error, go back to Settings> Applications> All> Instagram but press ‘Uninstall’ now. Then go to the Play Store, search for Instagram and reinstall the application. Does Instagram still not work? Explain your problem in the comments.